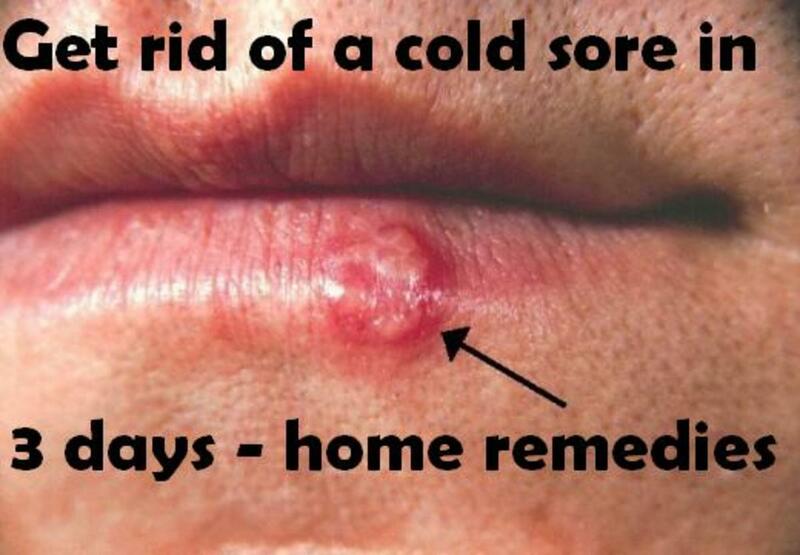 Early treatment is essential in the interest of restoring full function. Relieving pain and restoring full range of motion is very important. Pain restricts the movement of the shoulder joint. Once the movement is restricted the muscles around the shoulder joint become weak leading to disuse wasting of the muscles around the shoulder joint. There may be postural abnormalities like ‘drooping of shoulders’ and ‘winging of scapula’. Early intervention helps to avoid most of the above mentioned complications. Physiotherapy intervention at the early stage itself is highly preferred to medical and other surgical type of intervention. When the pain is severe and acute rest is very essential. Rest essentially means avoiding or minimizing any activity that may aggravate the symptoms. Unexpected movements or jerky movements can result in episodes of tremendous and severe pain. Sometimes it may be aching or cramping. Hence try to avoid unexpected and jerky movements. Always use the upper limb cautiously and judiciously. Usually pain due to Frozen Shoulder disturbs sleep and while lying still. So care should be taken to keep and support the upper limb in the most comfortable position using pillows or folded sheets while lying. Application of Ice in the acute stage is highly beneficial. 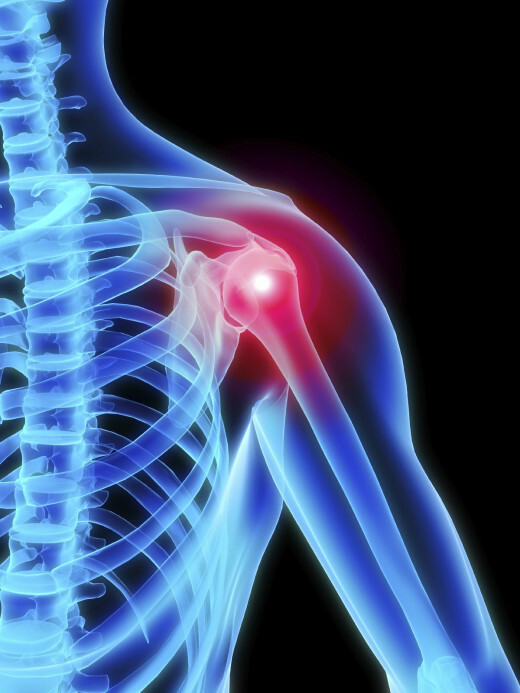 Usually the pain due to Frozen Shoulder is aggravated due to protective muscle spasm, a muscular phenomenon. Cryotherapy relaxes the muscular spasm and as a result the pain is also relieved to a great extent. Prolonged application of ice is preferred to ice brushing. Crushed ice cubes wrapped in a thick towel is placed around the shoulder joint for 20 minutes. Remove the ice for 10 minutes. Again apply for 20 minutes. This procedure is repeated twice or thrice a day. Ice also has an analgesic affect. 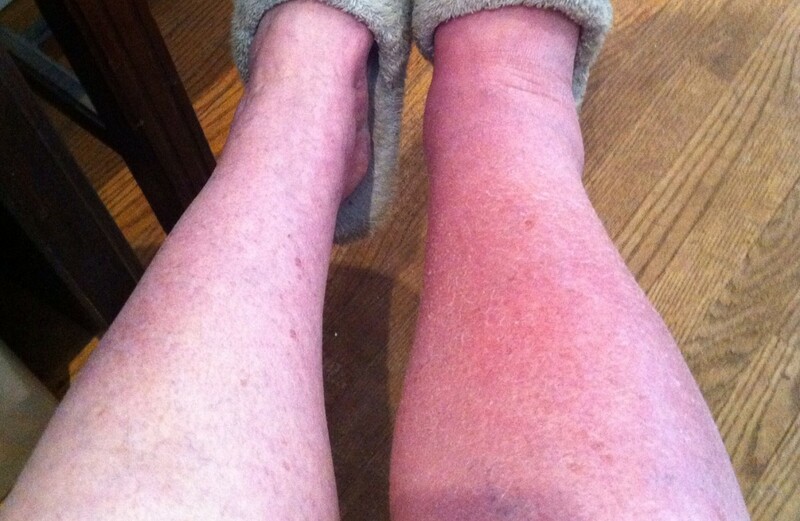 Moreover icing prevents the formation of oedema. Once the acute stage has subsided, heat application is preferred. Heat also relieves muscular spasm and hence the pain. Heat also has a sedative and soothing effect. Hot Water Fomentation and Moist Heat are highly beneficial. These modalities can be applied at home. Superficial heating modalities like Infrared Radiation (IRR) and Deep heating modalities like Short Wave Diathermy (SWD) and Ultra Sound Therapy (UST) are also very useful. In Short Wave Diathermy, ‘Electromagnetic Waves’ are used whereas in Ultra Sound Therapy, ‘Ultra Sound Waves’ are used to heat the deeply situated structures. Even if the muscle spasm and the pain are relieved to certain extent by the application of cold or heat, they do not have much effect on the Frozen Shoulder as such. Hence suitable therapeutic exercise program must be carried out along with the application of cold and heat. Once the acute stage has subsided, mobilization exercises to the shoulder joint is indicated. Active and carefully guided range of motion exercises to the shoulder joint is advisable. When active exercises are done, it must be done within the limits of severe pain. If painful movements are given, the muscles around the shoulder joint may go into muscular spasm resulting in the aggravation of pain. In such a situation, we cannot expect the co-operation of the patient which is very essential for the successful implementation of physiotherapy treatment. Active and carefully guided passive range of motion exercises are beneficial as they elongate and stretch the muscles, the fascia, the ligaments and the joint capsule around the shoulder joint. To start with, the movements in the painful directions may be avoided. Such movements may be attempted once the patient has attained confidence. To begin with, the movements must be done in small amplitude. The amplitude of the movements may be increased gradually. The active movements may be more effective if they are done after the application of cold or heat. 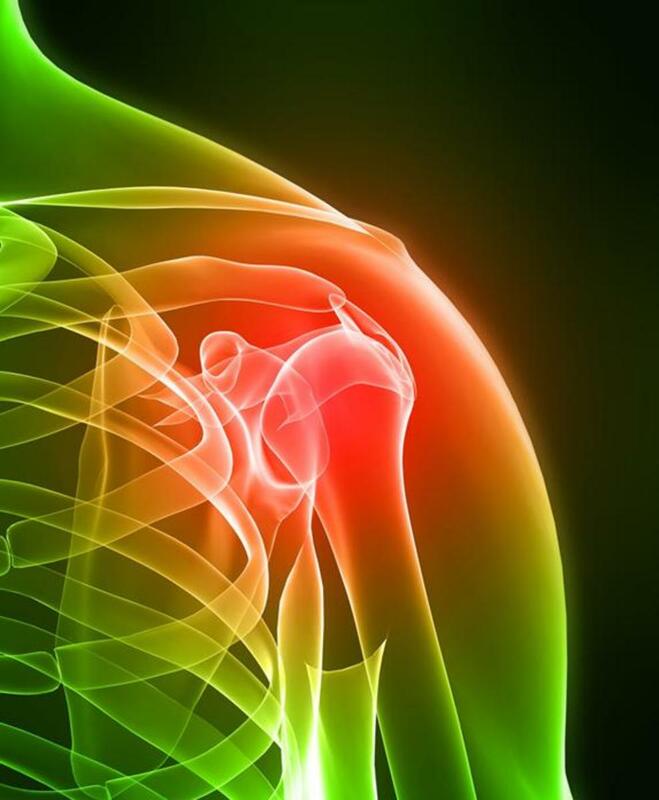 Once the pain is lessened Frozen Shoulder may be manipulated physically by a physiotherapist. Physical manipulation of the shoulder joint must be done by a well experienced ‘hands - on – physiotherapist’ who is well proficient in physical manipulations. Such a physiotherapist needs special training and well experience in such manipulations. 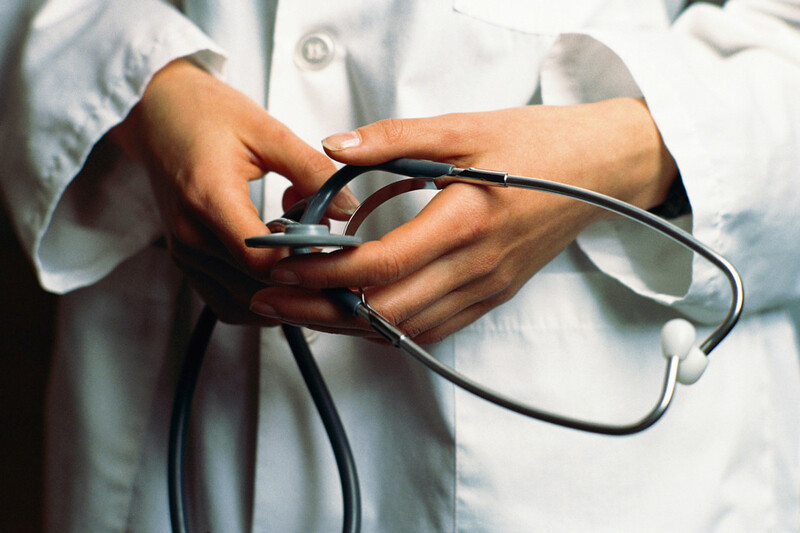 Hence I don’t think it is necessary to deal with such physical manipulative techniques as it may not be helpful to the needy patient in any way. The rest of the treatment details will be dealt with in my next article.